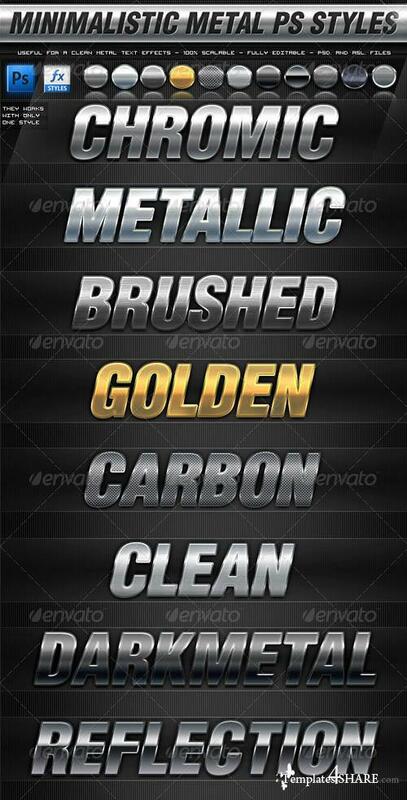 The Best Styles for Magnificent Clean Metal Text Effects. Works great for texts and icons! These styles are 100% Scalable and they works individually, just using the "Scale Effect Command".